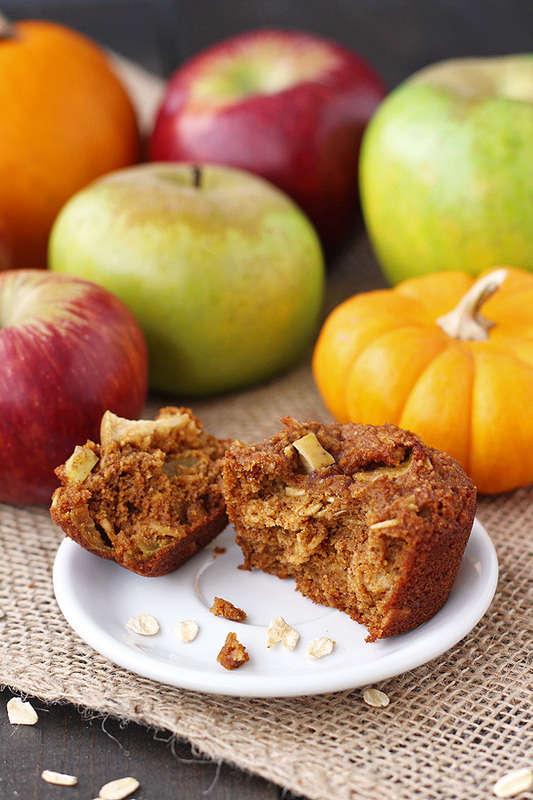 Tasty, easy to make recipes that just happen to be allergy friendly. 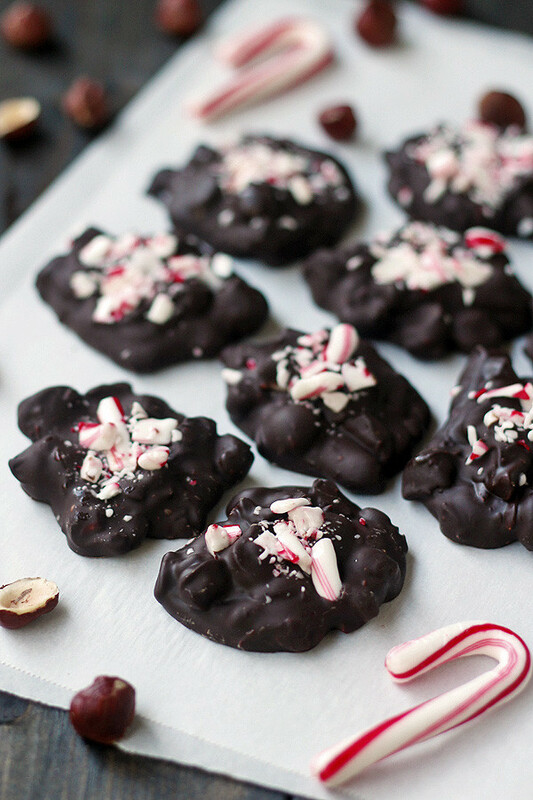 So remember what I said a couple of posts ago about peppermint and chocolate? Yeah, here we go again. But trust me. 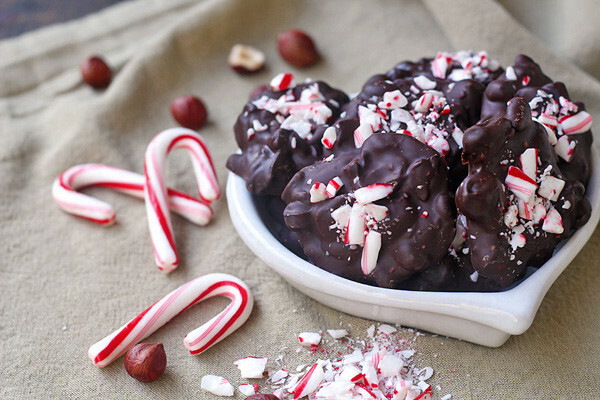 These peppermint hazelnut clusters is so worth it. 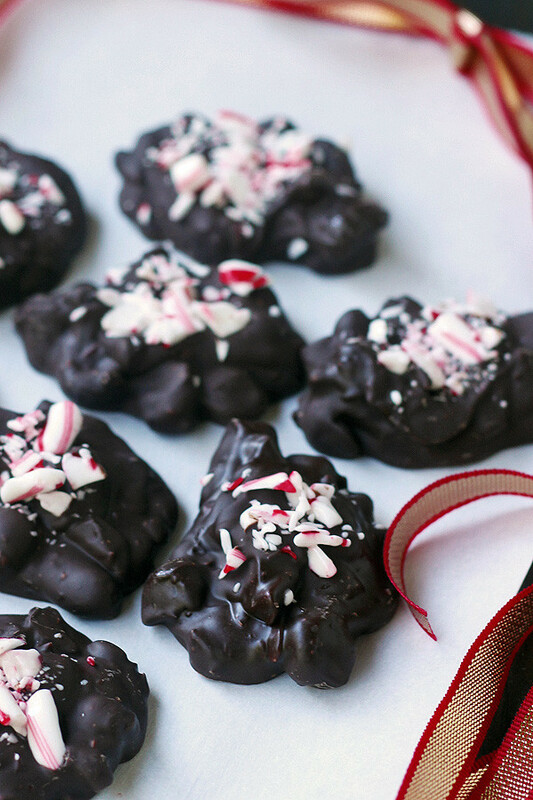 Unfortunately, I have not been able to stop gobbling these peppermint hazelnut clusters up. Well, it’s fortunate for my taste buds. Unfortunate for my waistline. That I am still trying to trim a bit more from LMII. You know what I mean. Eh, but it’s the holidays. Let’s live a little. 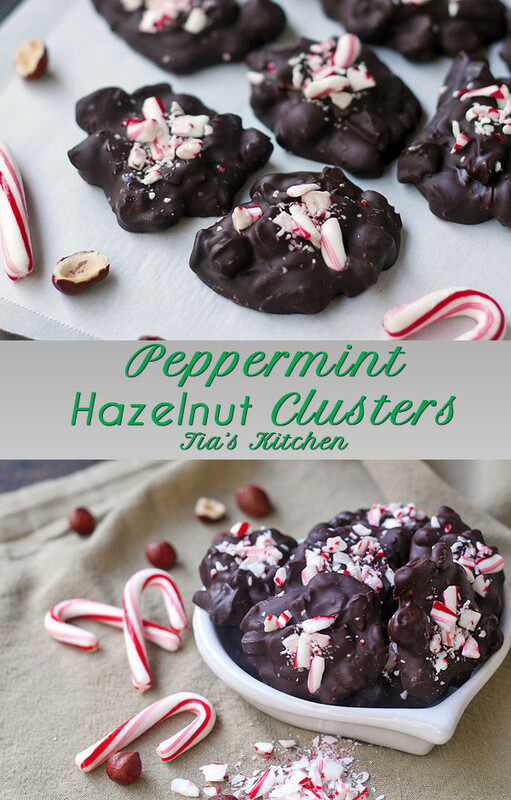 There really isn’t too much to say about these bad boys other than that these peppermint hazelnut clusters are amazing. AH – MAY – ZING! I was trying to make peppermint bark, but I was having some issues with the peppermint candy canes turning into dust in the food processor. Which when used to make peppermint bark tastes great but is very messy. It melts and sticks to everything. Including your fingers. But boy, oh, boy does it taste good. So I was on a quest to make the great taste be a little less… sticky. And I wanted a little bit of a crunch. Just a little something. I figured the hazelnut often gets overlooked. Unless it’s in a latte. And me being from Oregon, it seemed like a must. And, I was right. Oh, so, right! 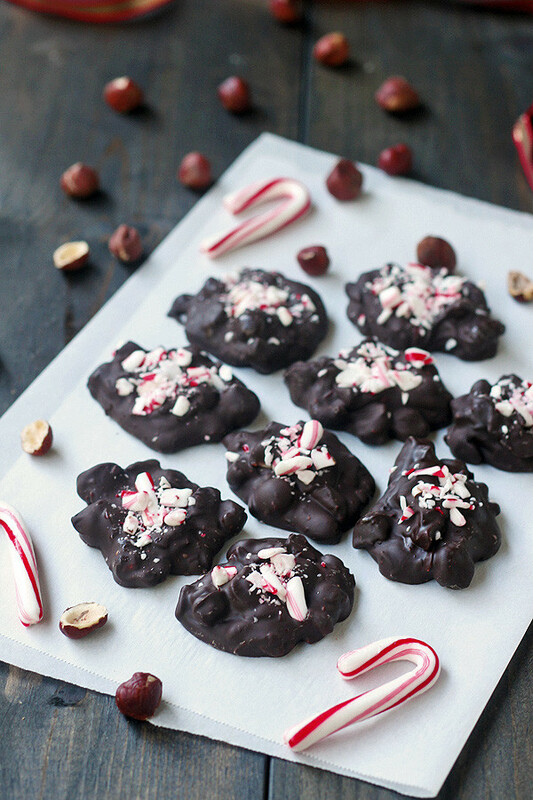 They provide such a perfect counterbalance to the rest of the chocolate and peppermint. Yum! 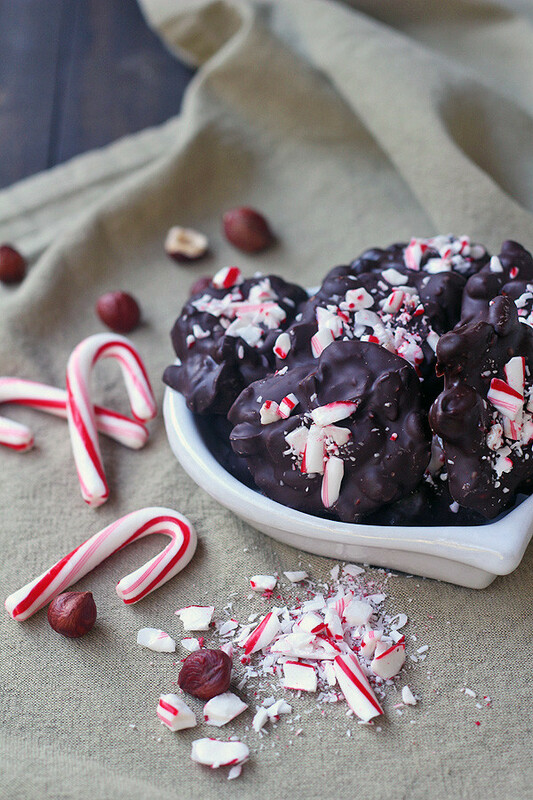 One last note before I give you the peppermint hazelnut clusters recipe. 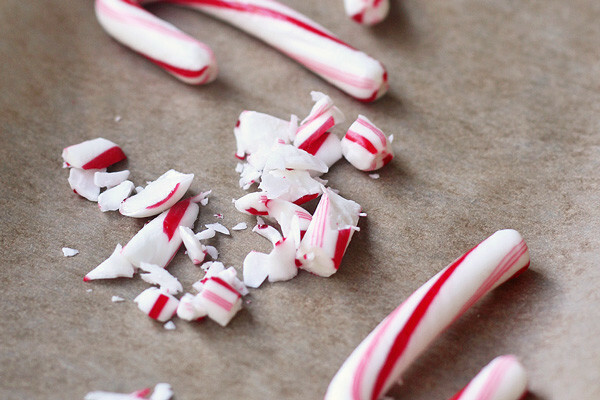 To break up the candy canes and the hazelnuts to perfect munching perfection, use a hammer. Yep. Just a plain old hammer. Put them in a plastic ziplock bag, and hammer. But do so delicately. You can control the hammer to get the perfect shards of peppermint. And the perfect size of hazelnut bit. Usually in half for the hazelnuts works great. 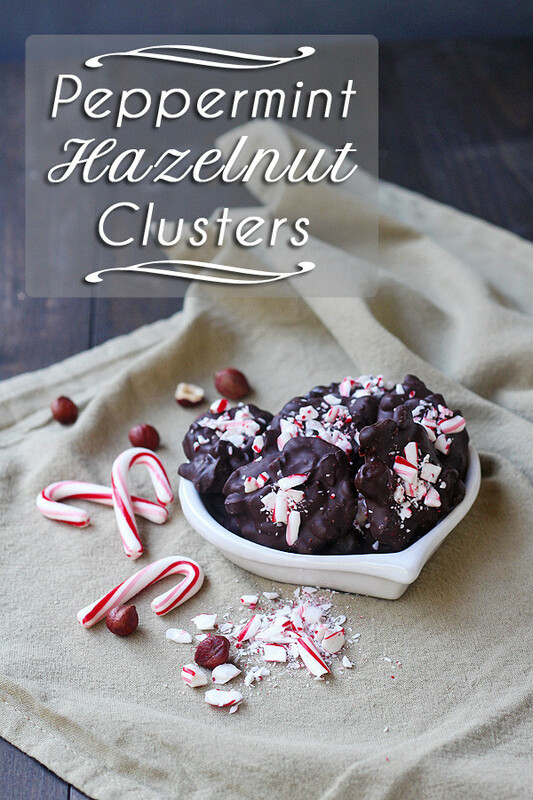 Now, go off with your bad self and make these peppermint hazelnut clusters for your holiday enjoyment. And everyone else’s, too. Trust me. You will not be disappointed. 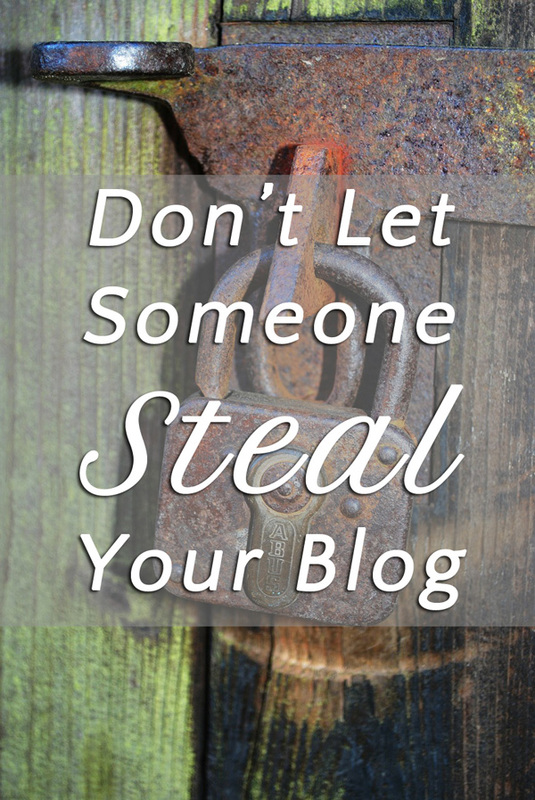 Linking this to Gluten-Free Wednesdays (GFW), the weekly blog carnival that Linda of The Gluten-Free Homemaker and Lynn of Lynn’s Kitchen Adventures host. Linking this post to Waste Not Want Not Wednesdays at Poor and Gluten Free. 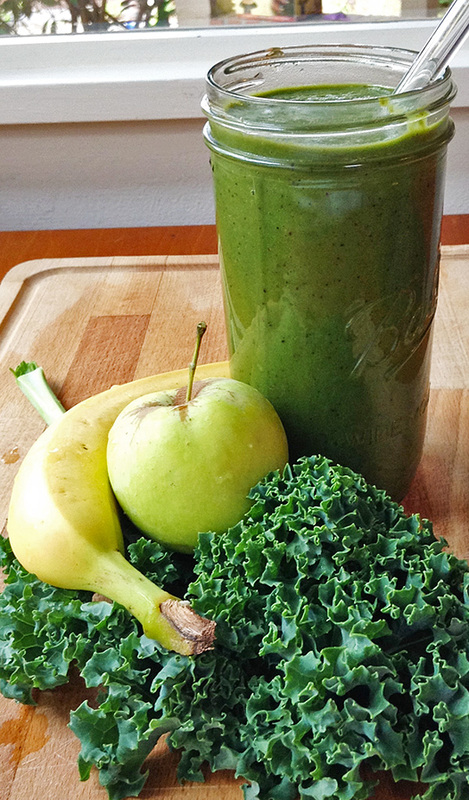 Linking this to Gluten Free Fridays over at Vegetarian Mama. Melt chocolate in double boiler. While it is melting, break up hazelnuts by putting them in a ziplock bag and lightly hit them with a hammer. Do the same with the candy canes. Lightly hit the with a hammer in the bag to get the consistency you want. Line 2 cookie sheets with parchment paper. Drop blobs of your mixture on the parchment paper. You should be able to fit 16 since they won’t spread. Let sit out for about 1-2 hours or pop in the fridge for quicker solidifying. Well, I obviously missed comments on this post. I think this is when our 4 week long sickness started. Nice to know others call them filberts. My mom is hilarious when it comes to correcting people on that. And it is a fabulous combination. Going to have to save it for the holidays, though. We motored through them. Eek! Hello Tia, just letting you know that I am posting this recipe today. They’re so pretty. Thanks for letting me post the hot chocolate recipe on my kids site! I hope you and your family have a wonderful holiday! Sorry I didn’t comment before. This came right at the beginning of a crazy illness streak in our house. We were all down for weeks. But thank you for posting it. And thank you for the compliment. Hope you had a great holiday. Oh yum! I’m drooling over here. 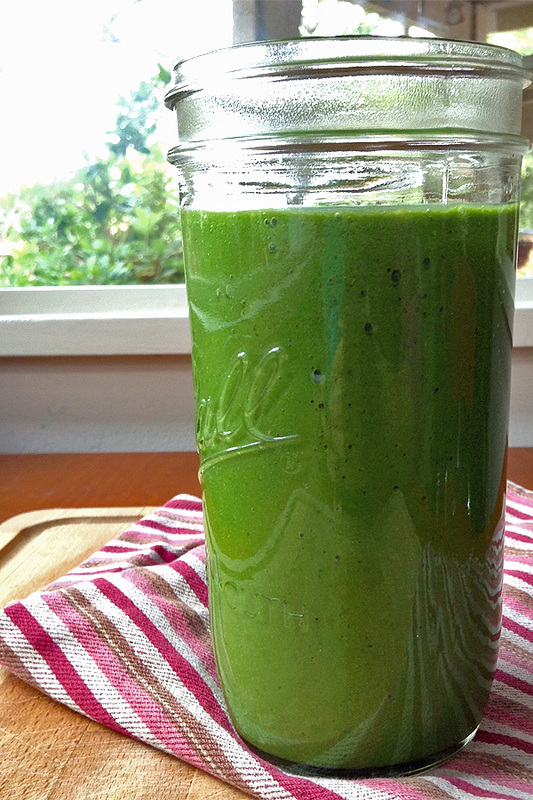 It’s like crunchy peppermint Nutella! Thanks for sharing with the Waste Not, Want Not link party! Thanks for linking up at our Gluten Free Fridays Party! I have tweeted and pinned your entry to our Gluten Free Fridays board on Pinterest! 🙂 I can’t wait to see what you share next time! Hey there! How are you?